We are only 10 days away from the election that will decide the future of our city’s parks. Some of you may have heard misinformed or fear-based arguments against Measure P. Marek Warszawski picks apart these inaccuracies in his latest column in the Fresno Bee. Don’t be fooled. Measure P will enhance both our parks AND public safety. Please consider volunteering these next 10 days so voters have accurate information on Measure P. Sign-up online and select a 3-hour shift. The future of Fresno depends on people like you stepping up and making a difference! FIRST: TJ Cox took the debate stage against David Valadao and absolutely crushed it. He made it crystal clear why he’s the best choice to represent the Central Valley. THEN: Something incredible happened. The minute TJ Cox stepped off stage, grassroots donations started pouring in for TJ Cox by THE THOUSANDS! NOW: We’re on the verge of recording our BIGGEST grassroots fundraising month EVER. The timing couldn’t be better. In these final 11 days, Democrats across California are RUSHING to take action to elect TJ Cox. We need another $7,667 before MIDNIGHT TONIGHT to stay on track and send TJ to Congress. Election Day is around the corner and we want to do whatever we can now to educate and empower Valley voters. We have a clear option ahead of us in November: DC Devin, who is paid for by special interests or Andrew Janz, a true champion for families in the Central Valley. We’re fighting for Andrew Janz so he can fight for us in Washington. DC Devin has been bought by DC special interests and Donald Trump instead of helping Valley families get ahead and stay ahead. Instead of doing his job of helping Valley families, he’s voted dozens of times to repeal healthcare for families in the Valley who need it most. Instead of helping workers get ahead, he’s helping his millionaire friends get a nice hefty tax cut. His priorities are not our priorities. We deserve better. The good news is we can change it! We can vote to replace him with someone who’ll work for us. But we must show up to vote—it’s as simple as that! Pledge to vote on or before November 6th in favor of Andrew Janz and against DC Devin Nunes. When everyone comes together, we can accomplish big things. We can beat the billionaire and special interest money trying to reelect DC Devin. We can fix a rigged economy that has only worked for people in the top 1% while leaving Valley families behind. We can make sure everyone in the Valley has access to higher education and to quality health care regardless of their income. But to win, we all need to vote. 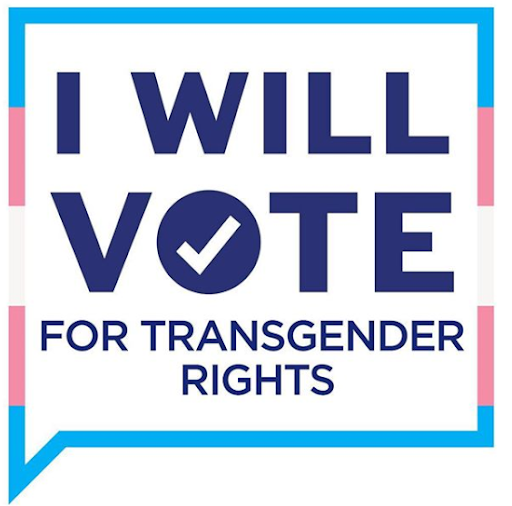 Click here to pledge to vote on November 6 right now. Valley Works is a grassroots organization powered by everyday people to fight for working people in the Central Valley. At Valley Works, we won’t stop organizing until we have elected officials who’ll fight for good-paying jobs, quality healthcare, and great schools for our children. This year, that effort begins with empowering voters by ending the bullying tactics of Congressman Devin Nunes (CD 22). Email is one of the easiest ways for supporters like you to stay updated, but if you believe you received this message in error, or wish to no longer receive emails from us, you can update your preferences or unsubscribe at the link below. There are other ways to stay involved — please continue to follow us on Facebook or Twitter, and thank you for supporting Valley Works. Fresno, CA (October 26th, 2018) Stephan Jenkins of Third Eye Blind will headline a FREE acoustic concert in Clovis, CA on November 1, 2018 from 6 p.m. to 8 p.m for Central Valley residents. The concert will be held at a location dubbed “Camp Janz” on the corner of Herndon and Academy. The location has been a target in a series of vandalisms to Janz campaign signs. As this month comes to a close, it is important to remember that October is Breast Cancer Awareness Month. About 1 in every 8 women will develop invasive breast cancer over the course of her lifetime, and over 1,800 women in the Central Valley are diagnosed with breast cancer each year. With the Valley experiencing a dire shortage of primary care physicians and nurses, it is important to detect this devastating disease before it causes symptoms or complications. Healthcare advocates encourage women over the age of 40 to undergo regular screening tests. For more information about warning signs and other recommendations, click here. As a healthcare advocate, I have worked to increase access to quality healthcare for the Valley. In the State Senate I look forward to continuing that work to attract and train more doctors and nurses right here in the Valley, and will fight any efforts to reduce funding for Medicare and Medi-Cal. Your support will make a big difference for Valley families. To get us across the finish line, please volunteer any day before the election. We have phone banking and canvassing opportunities every day until elections. Even just a few hours will make a big difference! To volunteer, please contact Victor Torres with your availability. We have shifts during weekdays from 5:30-730pm and on weekends throughout the day. Violence has no place in our country, and we cannot let fear undermine our democracy or silence our voices. We need leaders who will bring us together, not try to tear us apart. On November 6, we can vote to make that happen. 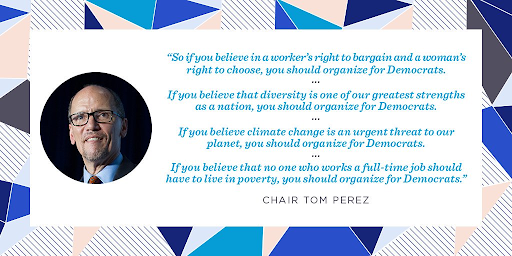 As the first Latino to head the Democratic Party, I made a commitment to up our game in every community and put in the work required on the ground to elect Democrats across the country who will fight for our values. 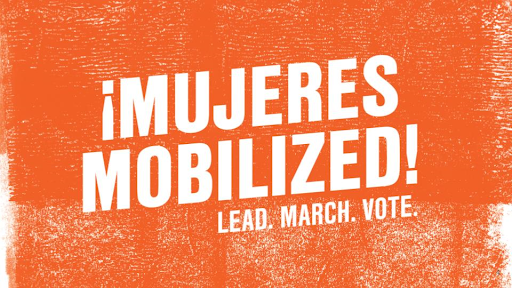 That’s why this summer we launched ¡MUJERES MOBILIZED!, a Latina-led electoral initiative designed to engage, harness, and transform the energy of Hispanic women and girls into votes at the ballot box to deliver Democratic victories this November. We are recruiting Latinas who are raising their voices about issues in their communities to host phone banks, knock on doors, and talk to their neighbors to drive up Hispanic turnout for early vote and to make sure their voices are heard in November. This past weekend, the New York Times reported that the Trump administration has developed a proposal that would legally define gender as based solely on a person’s genitalia at birth — a significant setback to the recognition of transgender individuals as well as a blow to federal protections against discrimination in health care, education, and more. This discriminatory action is just the latest assault on LGBTQ people and their rights since Trump’s inauguration. Despite running as an alledged “ally” of the LGBTQ community, Trump and his administration have engaged in a deliberate strategy to undermine and eliminate protections for LGBTQ people. Democrats believe that queer rights are human rights. We will continue to stand with the LGBTQ community and fight back against any effort to reverse the progress our country has made. The next generation is fired up and ready to vote! 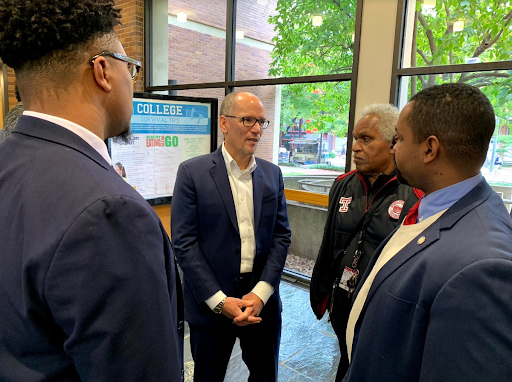 I had a great time speaking with college students in Philadelphia on Tuesday. Young people are leading the charge to take back our democracy, and I could not be more impressed by the energy and enthusiasm I’ve seen from college students to turn out for Democrats this November. These are tomorrow’s leaders, and our party will always make sure they can make their voices heard. 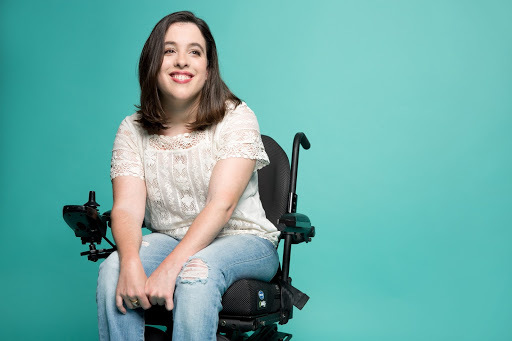 Take a few minutes this weekend to read Anastasia Somoza’s powerful story and learn why her health care is at stake in this election. Need one more good reason to vote this November? 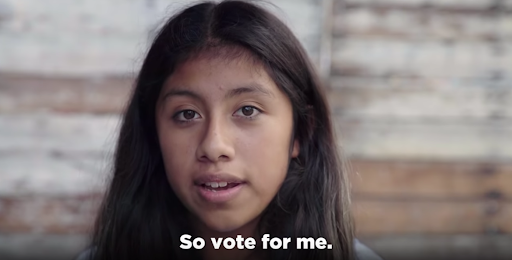 See what’s at stake in the midterms through the eyes of these kids whose health, safety, and well-being are on the ballot. With November 6 just around the corner, Democrats are keeping up the momentum and turning out to vote. We have boots on the ground organizing in every ZIP code — and we aren’t taking a single vote for granted. 232,472 Americans have volunteered for Democrats in races across the country using the MobilizeAmerica platform. Volunteers have signed up for 421,617 shifts to get the word out about Democratic campaigns and progressive organizations. Activists scheduled 89,462 volunteer shifts just last week — a 23% increase from the week before and corresponding to more than 1.06 million door knocks. MobilizeAmerica estimates that corresponds to 4.7 million door knocks and 5.04 million phone calls — record-breaking activity for Democrats in the midterms. There are plenty of reasons to feel good ahead of Election Day, but we can’t let up. 11 days till the weekend, folks. Let’s bring it home. Copyright © 2018 DNC, All rights reserved. You are receiving this because you are a DNC Member. From fear-mongering against immigrants to threatening the rights of transgender Americans, President Trump is attacking our families and communities. As California’s Attorney General, I’m fighting back with everything I have to defend our people and values. Now, I need your support. Can I count on you to help me continue challenging President Trump in court? Chip in $10 before Election Day. Right now, state Attorneys General are our most effective check on the Trump administration’s disastrous agenda. As our nation’s most populous state, California is leading the fight in court — and securing wins, with more than two dozen legal victories so far. But my GOP opponent wants to stand down in the fight against Donald Trump. That’s something we simply can’t allow. Election Day is less than two weeks away. 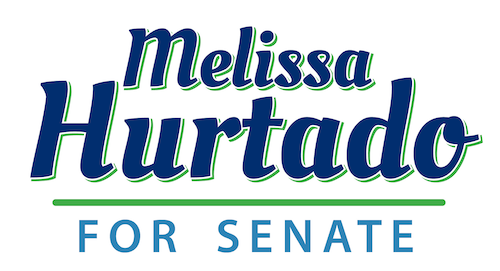 Contribute $10 now to help me keep up the fight ahead. (Fresno, CA- October 16, 2018) — Fresno’s NBC television affiliate will be the broadcast home to two (2) upcoming Congressional Debates on Thursday, October 25 and October 30, 2018. “We expect that this debate will allow candidates to share their vision for the future of their respective districts and to discuss substantive issues affecting their potential constituents,” stated KSEE24’s Vice President & General Manager, Matthew Rosenfeld. In addition to watching the debates on KSEE24 television, viewers can watch a live stream of the debates on the YourCentralValley.com website or app from any PC, tablet or smartphone. Prominent Democrats, including President Barack Obama and Hillary Clinton, have been targeted with explosive packages sent through the mail. Just this morning, a suspicious package was intercepted at a mail facility in California addressed to me. This is an attempt to intimidate, suppress, and stifle the work we’ve been doing. With 11 days to go until the midterm elections that will define our country, we won’t back down. I’m thankful no one has been hurt, and I’ve been working closely with my staff to ensure everyone here at NextGen America remains safe. But I want to emphasize: This will not deter us. We are still ready to turn out in record numbers at the polls on November 6. We are seeing a systematic attack on our democracy and our rule of law that extends much further than these assassination attempts. Whether it’s voter suppression, voter intimidation, attacks on our free press, gerrymandering, or attempted violence, the trust and norms that are the actual basis for our civil society and political system are being eroded. Donald Trump has called us an “angry mob,” but we call it democracy. Make a plan to vote on November 6. P.S. If you’re unsure about where or how you’ll vote on Election Day, confirm your polling information here. Let’s not leave anything to chance.